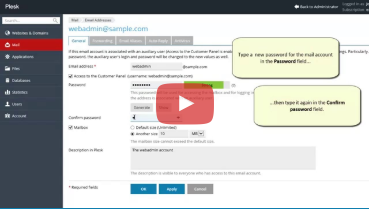 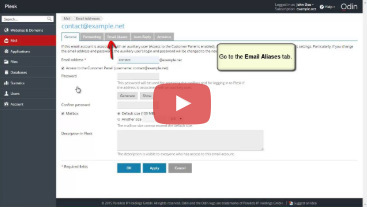 Learn how to change password for a mail account. 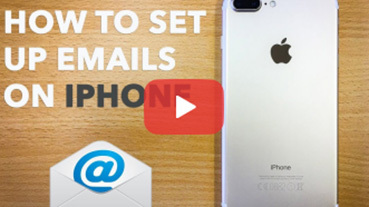 This tutorial shows how to set up your business emails on your iPhone. 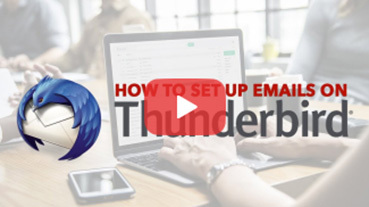 This tutorial shows how to set up your business emails On Thunderbird. 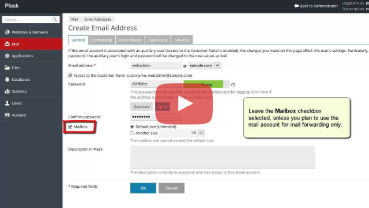 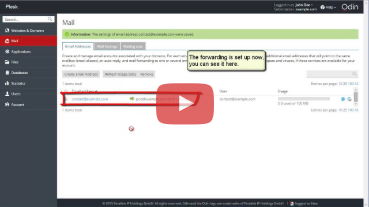 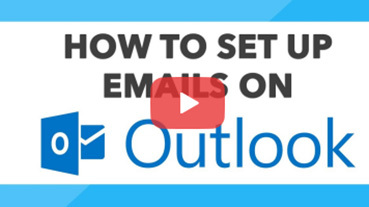 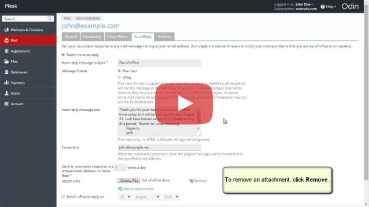 This tutorial shows how to set up your business emails on your Outlook. 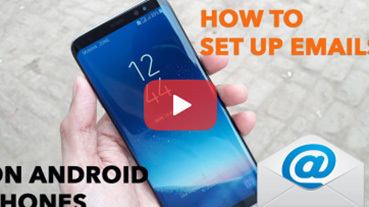 This tutorial shows how to set up your business emails on your Android Phones.